The Institute for Social Justice and Conflict Resolution will study migration and refugee policy. ISJCR Director Tamirace Fakhoury will be heading LAU’s participation in the project. LAU’s Institute for Social Justice and Conflict Resolution (ISJCR) has won a grant from the European research program Horizon 2020 to participate in the Migration Governance and Asylum Crises (MAGYC) project. “The project is about how migration governance has been influenced by the current refugee crisis and how crises at large shape policy responses on migration,” said ISJCR Director and Project Investigator in Lebanon Tamirace Fakhoury. The 3.2 million euro, four-year project – funded by the European Commission – is led by the Hugo Observatory at the University of Liege in Belgium and involves 13 partners from Europe, Lebanon and Turkey, including the School of Oriental and African Studies-University of London, Sciences Po in France, and the Norwegian Refugee Council. 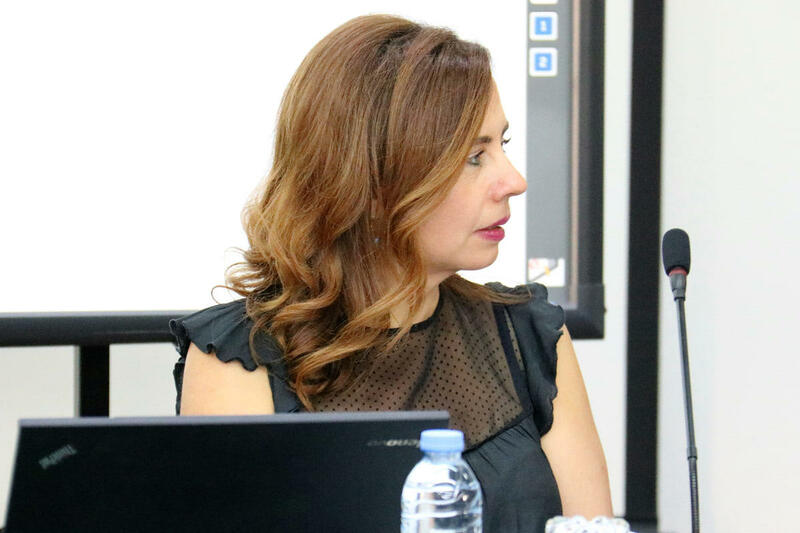 LAU’s participation in the project Migration and Asylum Governance Through Times of Crises: Continuity and Changes in The Governance Configuration will be headed by Dr. Fakhoury. In this framework, Dr. Fakhoury will undertake a case study analysis on multi-level migration governance in the Middle East and its implications for resilience and outcomes on mobility. “Our contribution consists of exploring how the EU has governed the refugee crisis in Syria’s vicinity by linking trade and refugee employment, for example, or through the Madad Trust Fund, and how it has juxtaposed its humanitarian and resilience approach in order to support refugees and host communities,” Dr. Fakhoury said of the project’s scope. At a time when migration and refugee policies are heavily contested across European member states and in the broader international community, the “project is critically important to improve our understanding of how migration policies are formulated and shaped by the context of the crisis,” noted Dr. Fakhoury.